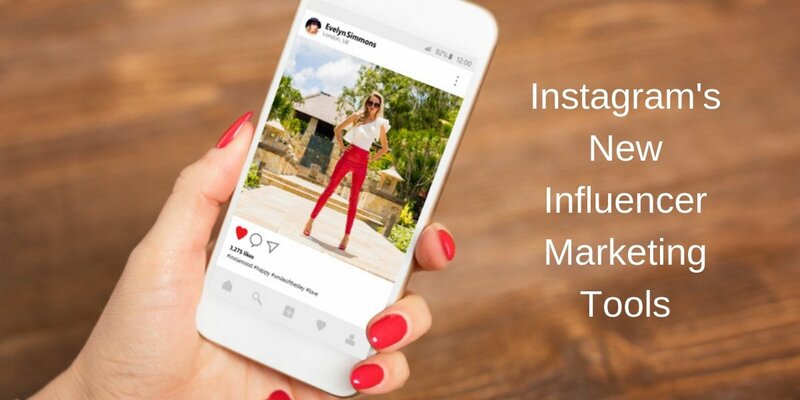 With more and more businesses using influencer marketing as way to garner brand awareness and increase sales, Instagram is responding by refining its influencer marketing tools. They recently announced they are developing a new way for brands to sponsor influencer-generated content by creating a new ad type called “Branded Content Ads”. 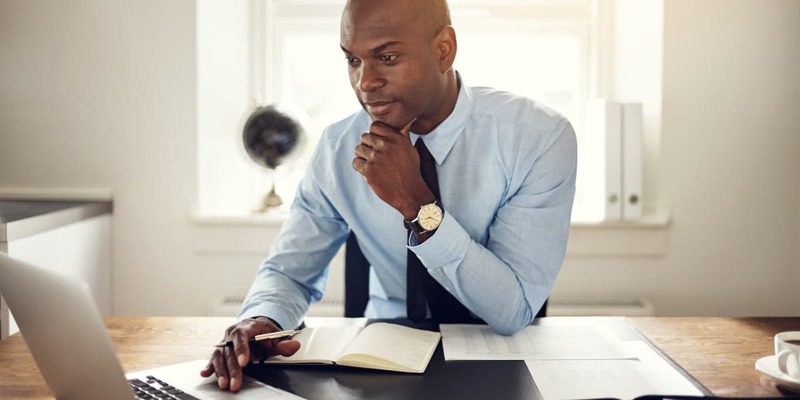 LinkedIn is often referred to as the social media network for professionals; it can be an especially potent resource for attorneys, particularly those who practice in the corporate, business, and real estate spaces. How can you integrate LinkedIn into your law firm social media strategy - and see the growth and results you want? 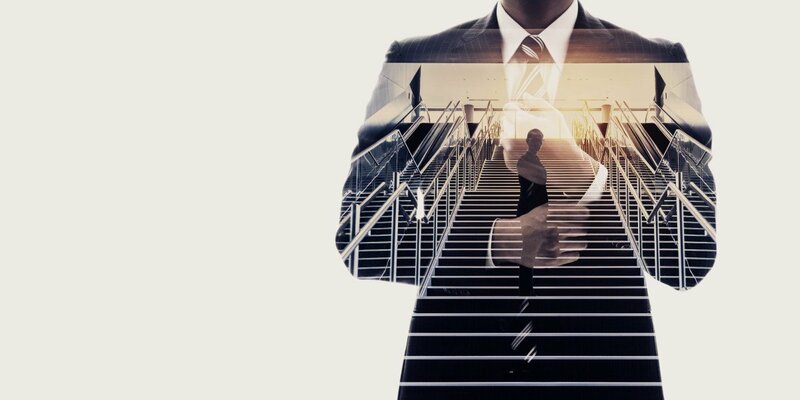 Attracting new clients is one of the most significant challenges law firms face: even those who have retainers still need to bring new business in. Developing an effective advertising strategy is essential; you need to make it easy for potential clients to find you - and you need to make sure that they are comfortable placing their trust in you. Law firm ads can help you grow your practice and build a healthy roster of clients.